Montreal’s snow removal operations began last night after milder temperatures did not melt away the piled up frost and snow around the city. “The anticipated warmth for the weekend was not as important as expected, which explains this loading operation. 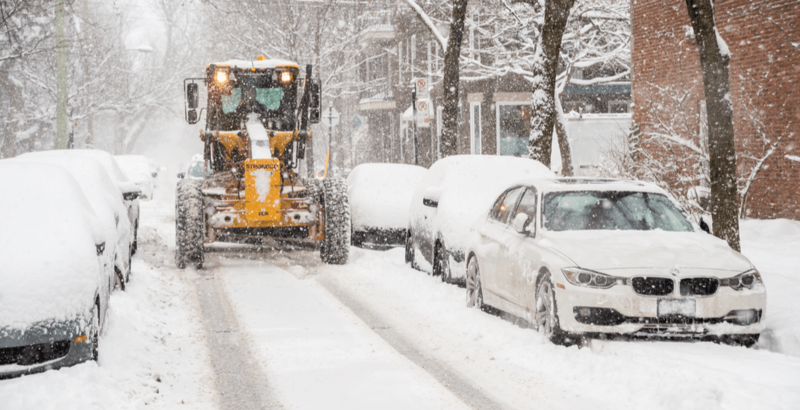 All of our employees are hard at work to maximize the safety and fluidity of traffic on the streets of Montreal, and at the same time ensure the safety of all citizens,” said city official Jean-François Parenteau in a statement. Parenteau, the executive member in charge of citizen’s services, also took to Twitter to apologize for the slow response to snow loading operations. “It was a bad choice on my part. I apologize,” he wrote. According to the City of Montreal’s snow removal website, just over 20% of the process is complete. Mayor Valerie Plante has dedicated more money to snow removal as part of the City’s new budget plan. The service will receive $163.3 million, which increased $6 million from the last budget.